Unless you’ve been living under a rock or you have been travelling the world, disconnected from home, you probably know that there have been some significant changes to the Tax Code. I preface this post by saying we are not CPAs or tax attorneys, but hopefully we can provide some basic information on the changes. 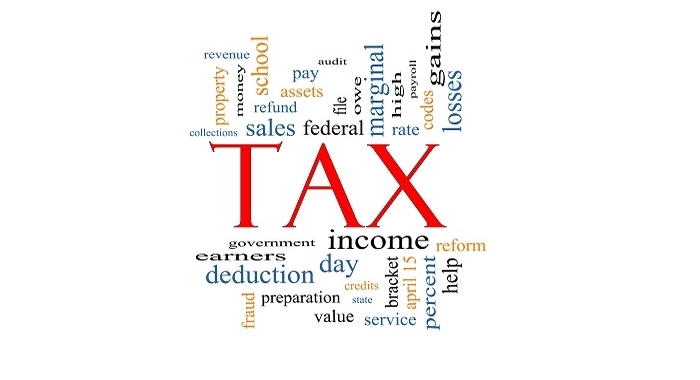 Along with changes in the actual tax brackets (for example if you are married and filing jointly, making $165,000 to $315,000, your bracket has dropped from 28% to 24%), the standard deductions have changed. If you are filing Single the deduction has increased from $6,500 to $12,000 and Married Filing Jointly has increased from $13,000 to $24,000. What may have many people concerned is the reduction in the Mortgage Interest Deduction (MID) cap from $1M to $750,000. Rest easy if you have a loan that was closed before 12/14/17 – those are all grandfathered in! This change in the MID cap will affect buyers using a Jumbo loan over $1,072,000. Yes, the San Diego real estate market has driven many home prices into that range and that is something buyers will have to consider. But for most of us, it is not of utmost concern. More great news is the Child Tax Credit increased from $1,000 to $2,000 and the income phase-out was increased to $500,000 for all filers. If you are wondering how all of this will impact the real estate market, give us a call and we will walk you through it.